Will not count against FitReserve class credits since it is free, but please reserve in advance. Head Running Coach, Bill Elkins, sends an e-mail every Monday with weekly running drills and upcoming races. Subscribe by e-mailing runclub@paragonsports.com. 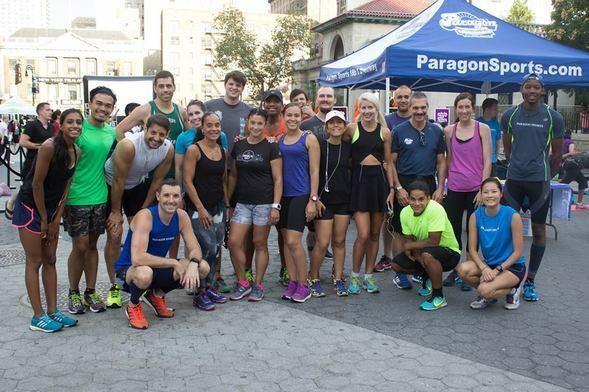 Trained running specialists lead runners of all fitness levels on free workouts throughout New York City. From intervals to long runs, it’s all here. Bags can be left at the store during runs and there are pacers for every running pace from 8 to an 11-minute mile.